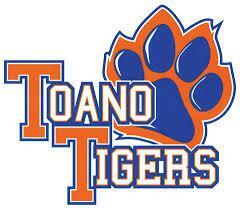 Toano Middle School is excited to create an outdoor classroom and learning garden. All students from all subjects will be able to use our new "classroom"! The outdoor classroom will consist of a brick patio, shade structure and student seating. A beautiful lush garden will surround the classroom, with raised bed gardens for flowers, native plants, fruits, veggies, and more. Will have two small mulched areas with tree stump seating to allow for small group learning. Future plans include: a greenhouse with rain barrel, a garden shed, and potting bench.